ENCINO, Calif. – (Jan. 28, 2014) — The John S. and James L. Knight Foundation today announced that it will invest $1 million in a fund to encourage innovation and experimentation in nonprofit news and public media organizations. The INNovation Fund is a partnership between Knight Foundation and the Investigative News Network (INN), a nonprofit collaborative organization made up of more than 90 nonprofit investigative journalism outlets. The Investigative News Network will select the recipients and manage the program. The $1 million will support around 30 projects during the next two years with micro-grants of around $35,000. Applications will be open to nonprofit online news outlets and public media across the United States. Recipients will use the funding to explore new innovations and revenue sources, while developing audience engagement techniques and stronger business models. The INNovation Fund is part of a $5 million Knight Local Media Initiative that aims to help nonprofit news organizations establish long-term sustainability. The online application will be available as of Feb. 1, 2014 athttp://InvestigativeNewsNetwork.org/INNovation; applications will be due March 1, 2014. The first round of awards will be announced on April 15, 2014 and the second round of applications will be due Sept. 1, 2014. The INN management team will review applications, and the INN board will choose recipients. 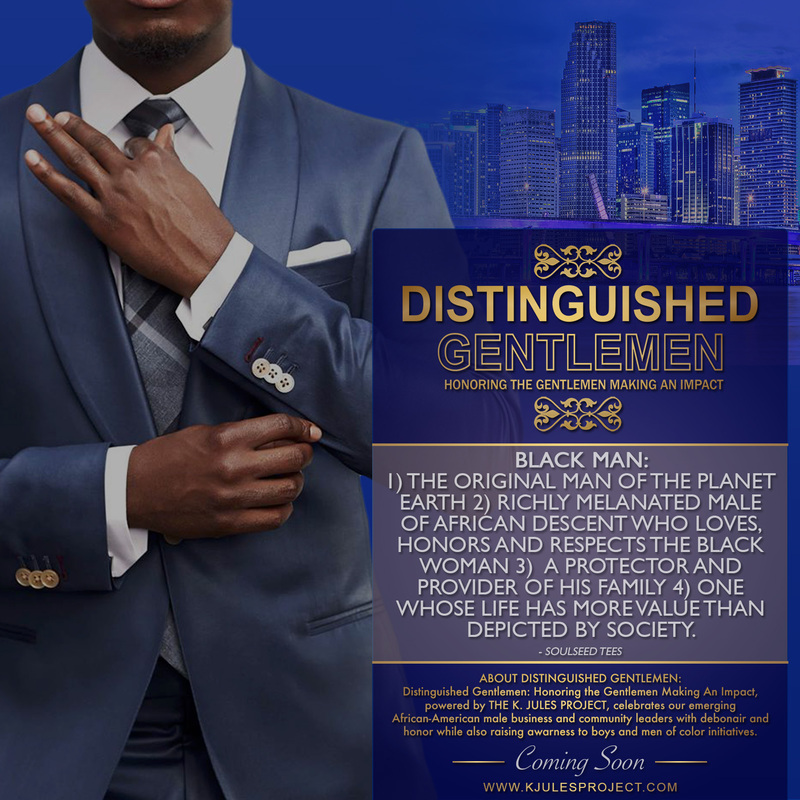 Projects will be selected based on ideas that show the greatest potential for developing entrepreneurial, and sustainable business practices, understanding audience needs, using innovative technologies and practical learning from digital-age news experiments. Representatives from INN and Knight Foundation will be available via a live Google Hangout to answer questions on Thursday, Feb. 13, from 2 to 3 p.m. ET. The Knight Local Media Initiative includes various other investments in the space, including $3.5 million in grants to over 25 local online news organizations that have demonstrated potential for growth, operating for at least three years. The initiative was informed by in-depth discussions with community-focused news publishers and a thorough assessment of the space. 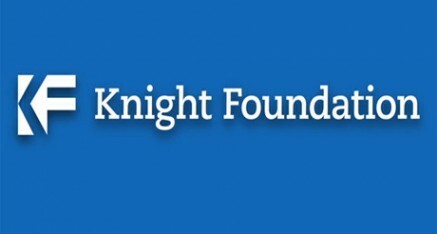 In October 2013, Knight released a second study examining the current state of the nonprofit news industry, “Finding a Foothold: How Nonprofit News Ventures Seek Sustainability.” A follow-up to a 2011 Knight study, the report provided a reference point for progress, revealing that the sector is growing with less reliance on foundation funding and increased interest from individual donors and other revenue sources. However, it also showed that sustainability is still a problem for organizations with many lacking the technology, business and audience engagement factors necessary for long-term success. Part of the Local Media Initiative also includes a $500,000 grant to help INN strengthen its role as a primary source of back-office, editorial collaboration, business training and technology support for nonprofit news outlets focused on producing investigative and public service journalism. INN has provided members with low-cost libel insurance, technology solutions and business training with clear results. Half of the local publishers who went through INN business training reported that they increased revenue by 15 to 20 percent in the following nine months. With this latest Knight grant, INN will also document the work of the INNovation Fund winners as they progress toward sustainability. Follow #INNFund on Twitter for more information. The Investigative News Network is a 501(c)(3) nonprofit membership organization dedicated to advancing excellence and sustainability in the nonprofit investigative and public service sector. INN was founded in 2009 to help the increasing number of nonprofit newsrooms produce and distribute stories with impact, achieve cost efficiencies by pooling resources and develop new revenue streams to become sustainable businesses. For more, visit www.InvestigativeNewsNetwork.org or follow us on Twitter @INN.